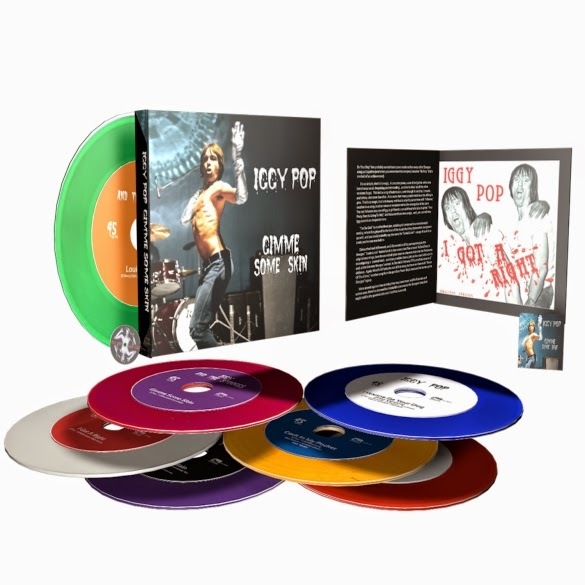 Well, this is certainly a cool little collectible for the faithful…on May 27, 2014 Cleopatra Records will release Gimme Some Skin, a special Iggy Pop 7” box set in a limited-edition of 1,000. The set will include seven individual 7” vinyl records that feature exclusive new tracks along with classic Stooges songs circa 1972-73. Bob Marley’s Legend Celebrates 30 Years!